Sometimes we are all forced to wear multiple hats in an organization. These people only become a DBA for 5 minutes at a time when a crisis arises. During our session we will give these 5 minute DBA’s the tools and skills to start helping to efficiently find bottlenecks and resolve them . This intro into database troubleshooting and optimization will walk through at a high-level various tools and tricks of the trade (top, iostat, sar, cacti, explain, maatkit, etc) and give examples on how they can be used when it really hits the fan. Before joining Percona, Matt worked at MySQL and Sun Microsystems as a Solution Architect, helping to build architectures for Fortune 500 and top Alexa-rated companies. Since the mid-'90s, he has worked with relational databases as a DBA, system administrator, and all around techie. 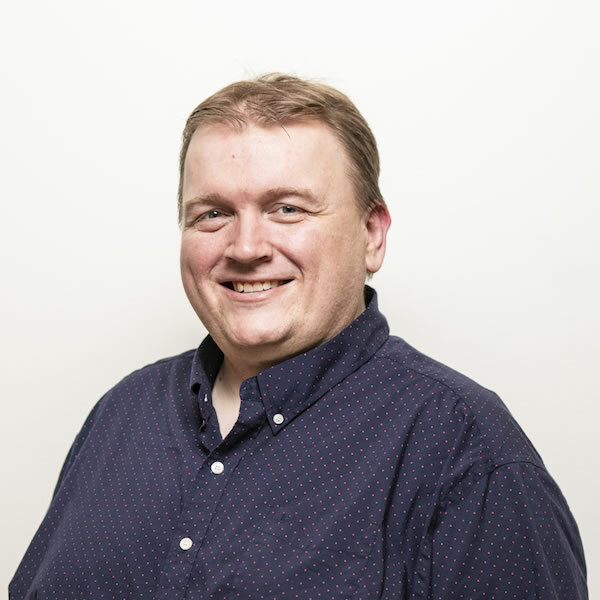 During his career as a DBA, Matt has designed and supported massive database deployments that ran on MySQL, Oracle, DB2, SQL Server, Sybase, Postgres, and the AS/400. Matt has a passion for performance and spends his free time doing things like benchmarking, finding outside-the-box solutions for today's performance challenges and trying to make things just go faster.